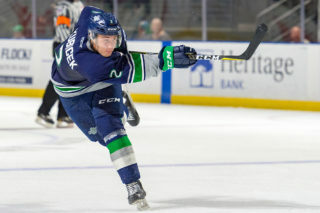 KENT, August 2, 2017 — Seattle Thunderbirds general manager Russ Farwell today announced the team has acquired right wing Blake Bargar from the Victoria Royals in exchange for defenseman Anthony Bishop. Bargar had six goals and four assists for 10 points in 61 games with the Royals last season. 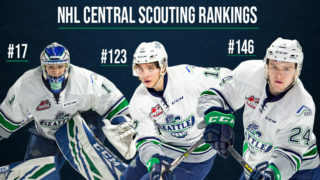 In three seasons in the WHL with the Royals and Moose Jaw Warriors Bargar has played 180 games and has eight goals and 10 assists for 18 points. Bargar, from Torrance, California, was originally drafted by Warriors in the seventh round, 134th overall, in the 2013 WHL Bantam Draft. Bishop played 66 games with the T-Birds last season and had two goals and five assists for seven points. The WHL Champion T-Birds begin the 2017-18 Western Hockey League regular season against the Tri-City Americans on Saturday, September 23 at 7:05pm at the ShoWare Center. 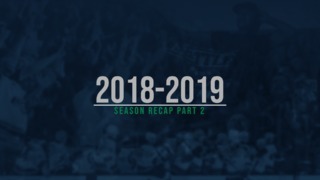 Season tickets for the WHL Champion T-Birds 2017-18 season are currently on sale. 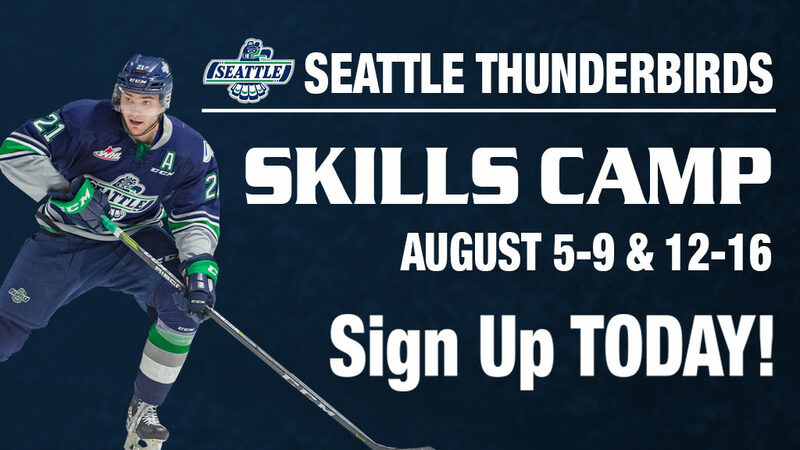 The tickets can be purchased by calling the T-Birds office at 253-239-7825. T-Birds single game tickets for the 2017-18 regular season will go on sale August 23 at 10am online on the T-Birds website or at the ShoWare Center box office.